And look around to see. What makes you a you? Are you like a sports car – lightning fast? Or maybe you're like a tree ... Do your arms stick out like branches? No? Then perhaps you're like a snail – very slow (especially when it's time for school!). 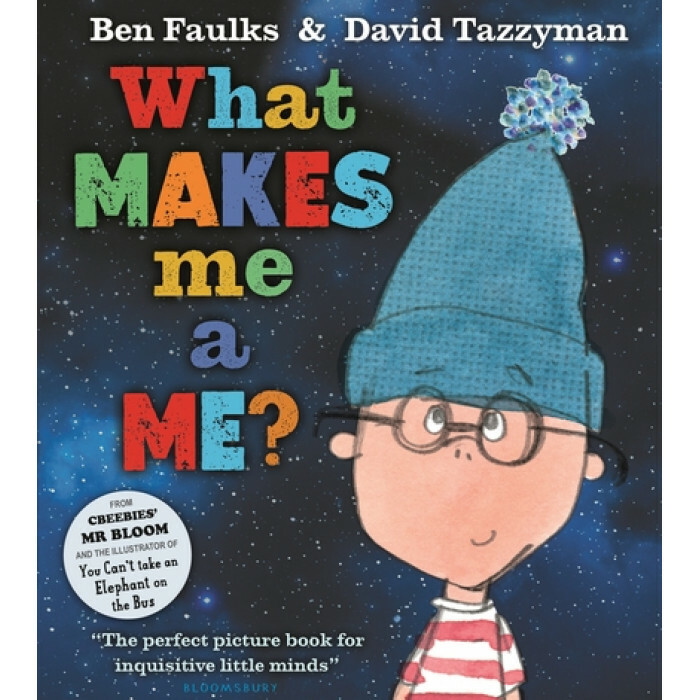 A funny and thought-provoking look at what makes us us, from Ben Faulks (known as Mr Bloom from CBeebies) and David Tazzyman (bestselling illustrator of You Can't Take an Elephant on the Bus). Guaranteed to feed the imagination, this celebration of being who we are is perfect for inquisitive (and inventive!) little minds.